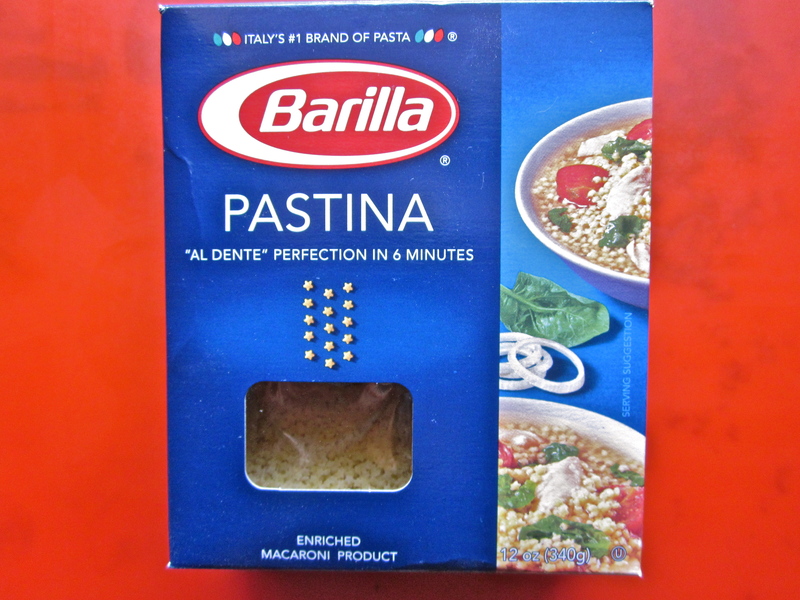 I’m not Italian. 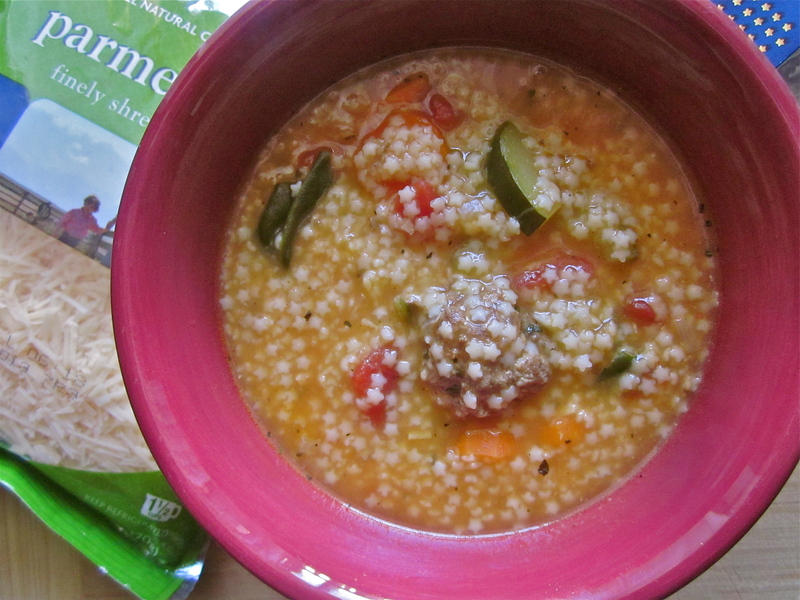 I’ve never even had Italian Wedding Soup. My life is a shame. But as I always say. My blog, my rules. If it involves tiny star noodles, eat it. If it involves parmesan-filled meatballs, eat it. And my favorite, if you made enough of something to eat it for the rest of the week, eat a lot of it! 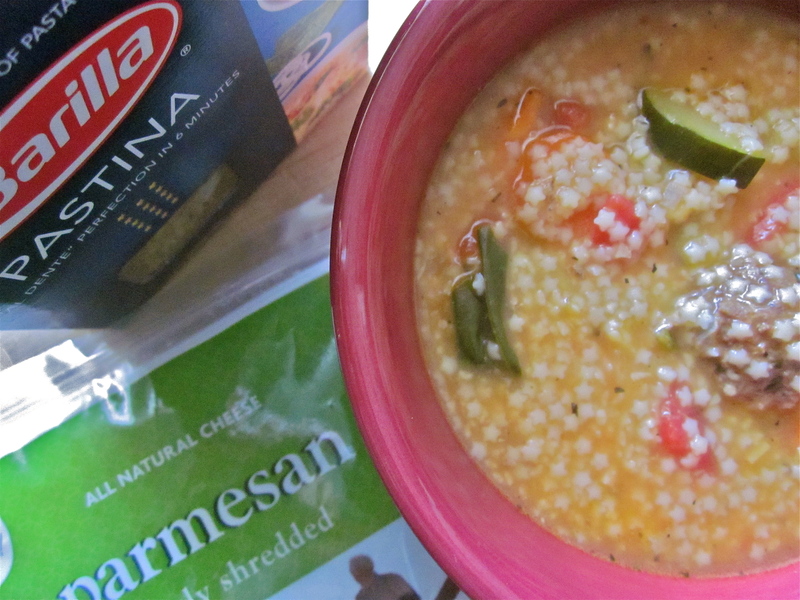 This soup fits the bill, so the validity of its name is really neither here nor there. And as for the meatballs. Totally easy. Unless you find digging into a bowl of raw meat with your hands difficult and I kinda do, but I got over it and so will you. And there’s a whole mess of vegetables in there too. So just like spring, this recipe is the perfect middle ground between the comforting warmth of winter and the fresh bright tastes of summer. 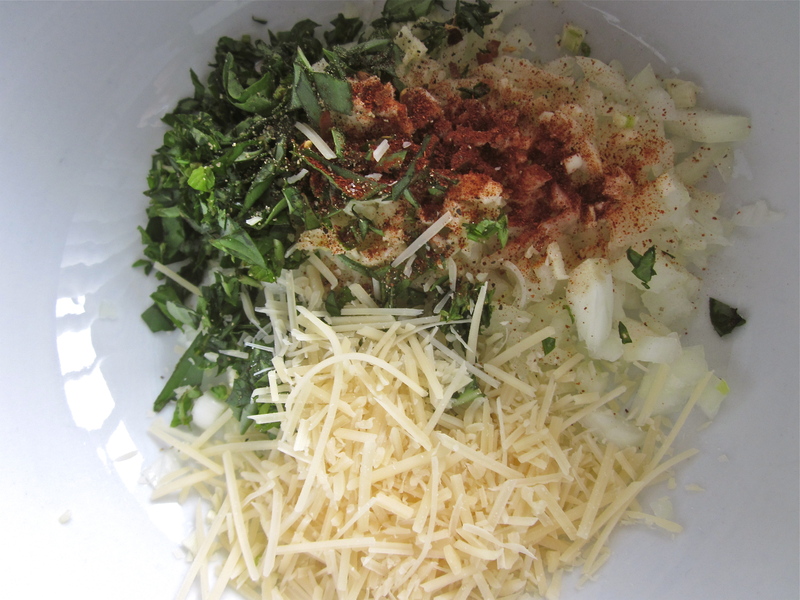 In a bowl, mix onion, spices, basil, parmesan and breadcrumbs, then add meat and egg and mix until combined. 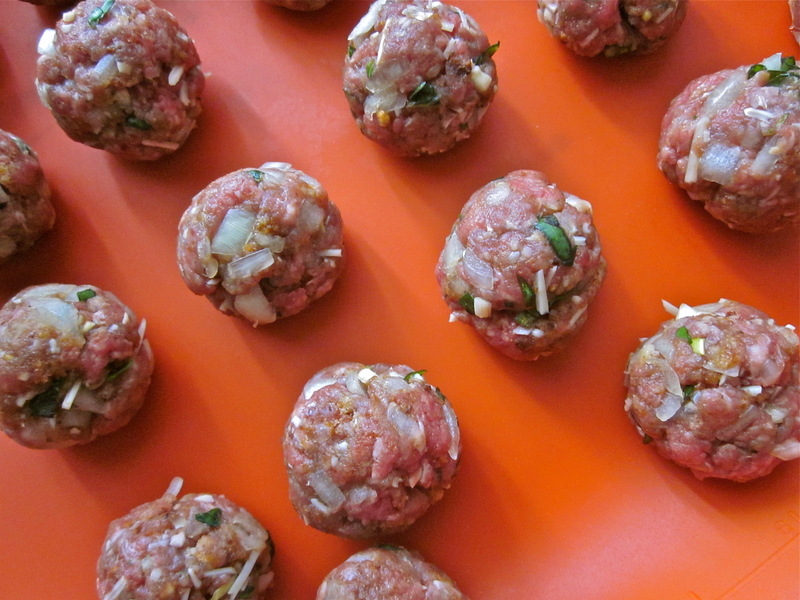 Roll mixture into mini meatballs, then place on a baking sheet and bake for 20-25 minutes, flipping halfway through. 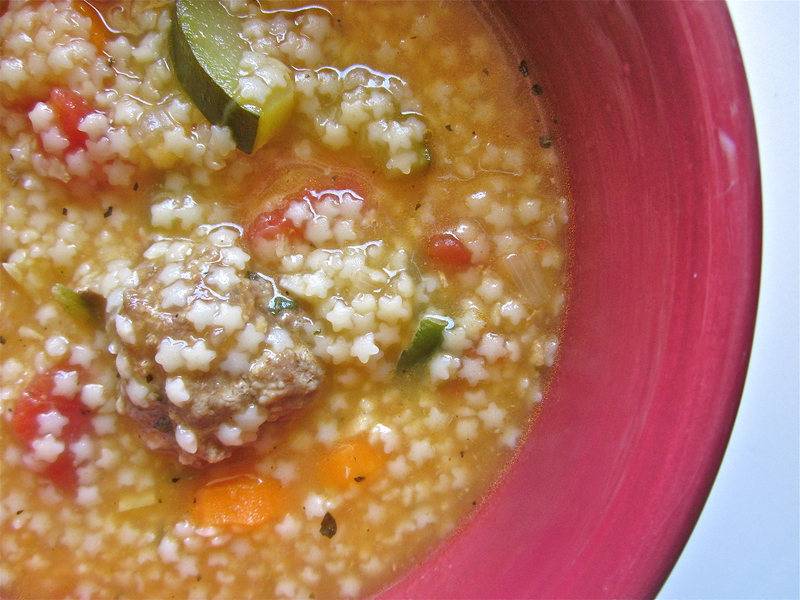 While the meatballs are cooking, you can get to the rest of the soup. 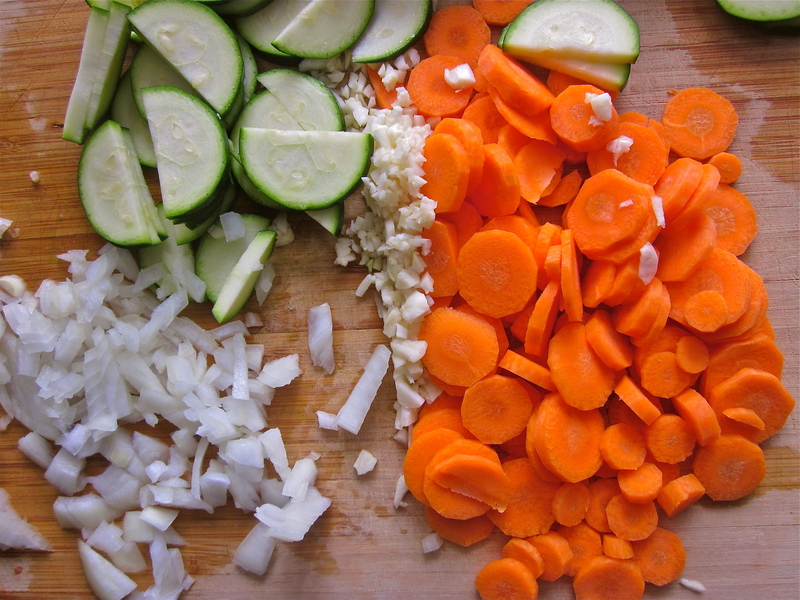 Add carrots, zucchini and Italian spice blend, stir and cook 2-3 more minutes. Add tomatoes/juice, pasta and meatballs and cook 15-20 minutes or until vegetables and pasta are cooked. Stir in spinach, then add salt and pepper to taste. *You can use whatever type of meat you want, I just like to go classic and make meatballs with beef. *I made my own breadcrumbs by toasting a piece of bread in the oven. *If you’re out of Italian spice blend like I was, you can just add basil, oregano, rosemary, red pepper flakes and thyme. I know the recipe looks a little lengthy, but I promise it’s fast, easy and most of all, really delicious. 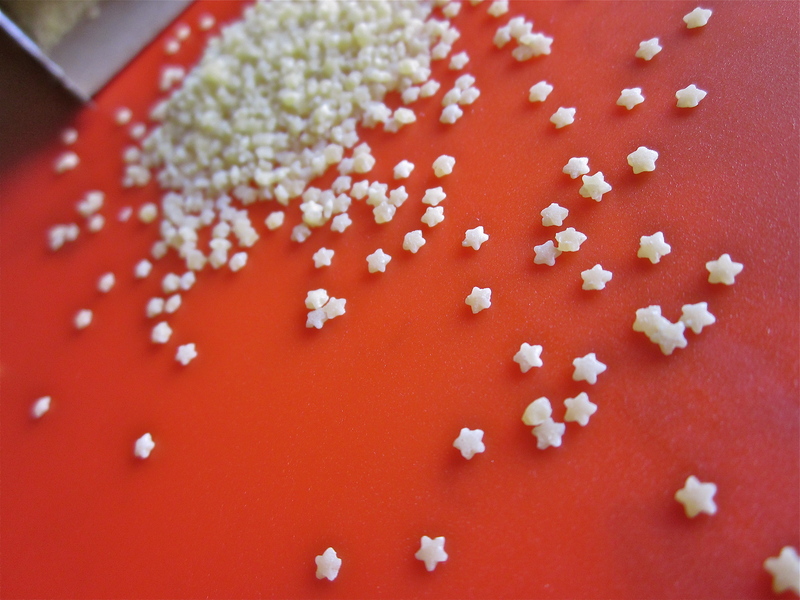 Go ahead, do it for the mini stars.